The Sobering Podcast is back with a brand new episode and this time they have Kid X as their guest for a lenghty and fruitful chat. The boys got to talk about his new album, his role at Raplyf and his unfruitful tenure at Cashtime Records. 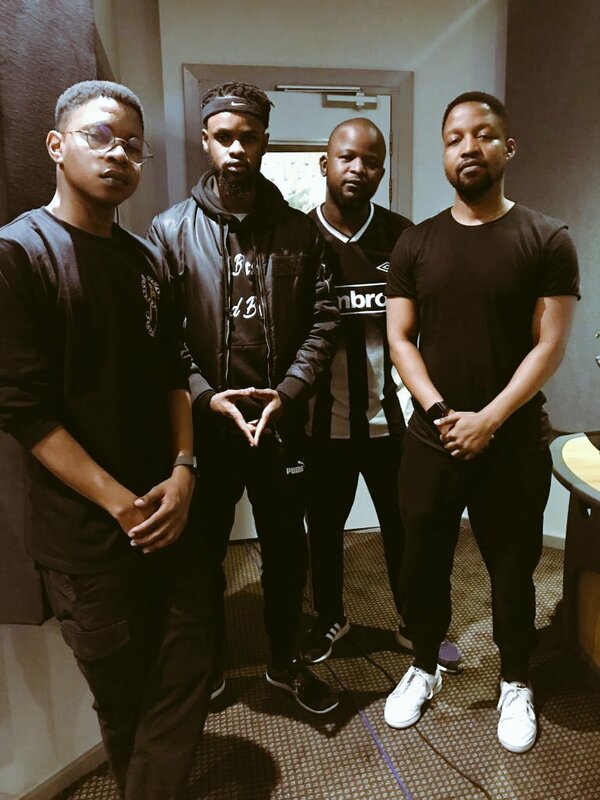 They also took time to have a lengthy deliberation on which SA emcee ranks high on the Sway In The Morning freestyles.